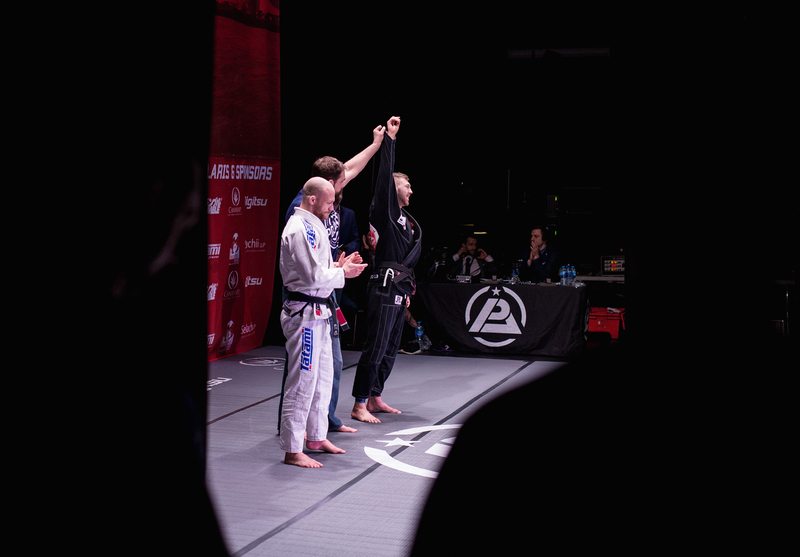 Polaris 6 is in the books, what an EPIC night. 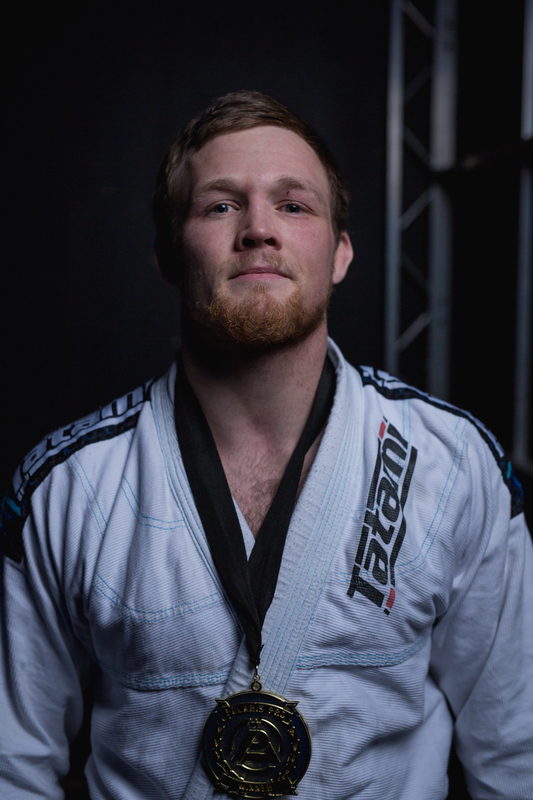 Full results inside. 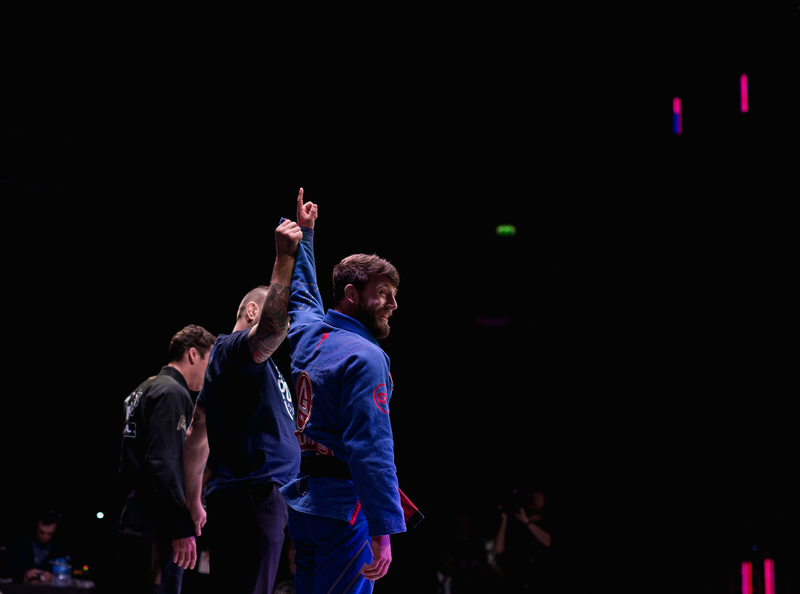 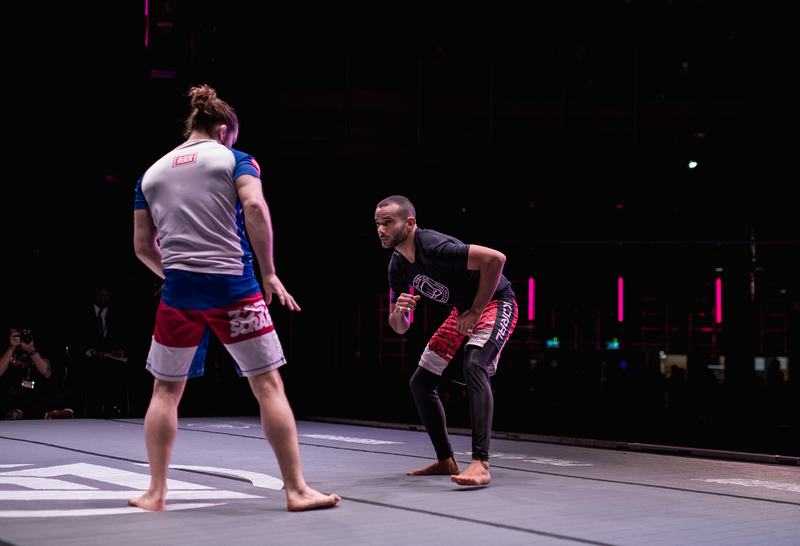 Polaris 6 happened on Saturday 17th Centre in front of a near sold-out Indigo at the O2 in London. 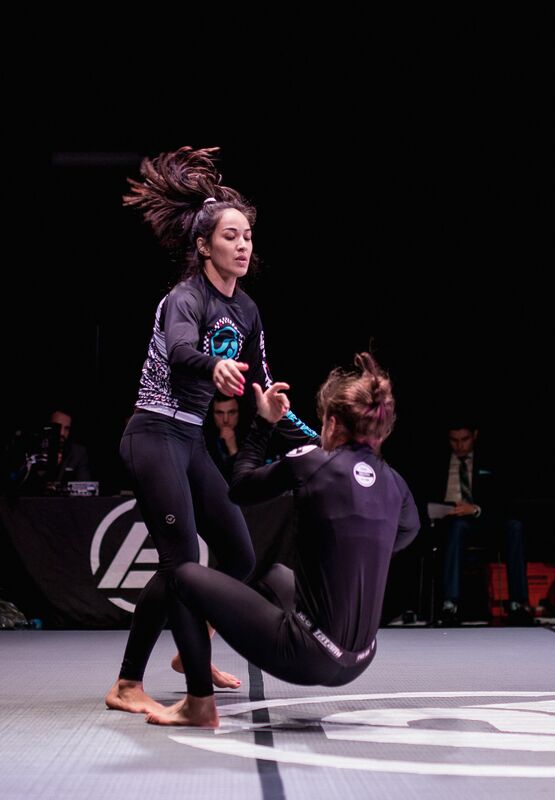 It was a night of first class grappling action, showing why Polaris Pro is the leading professional jiu jitsu format in the world. 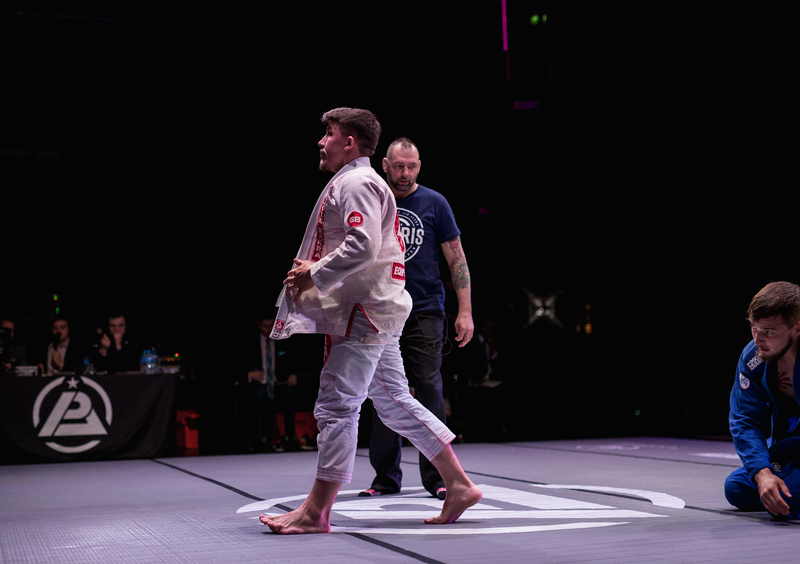 Broadcast live on UFC Fight Pass (with the prelims streaming for free on Facebook), the show saw the crowning of a new Middleweight World Champion in Craig Jones. 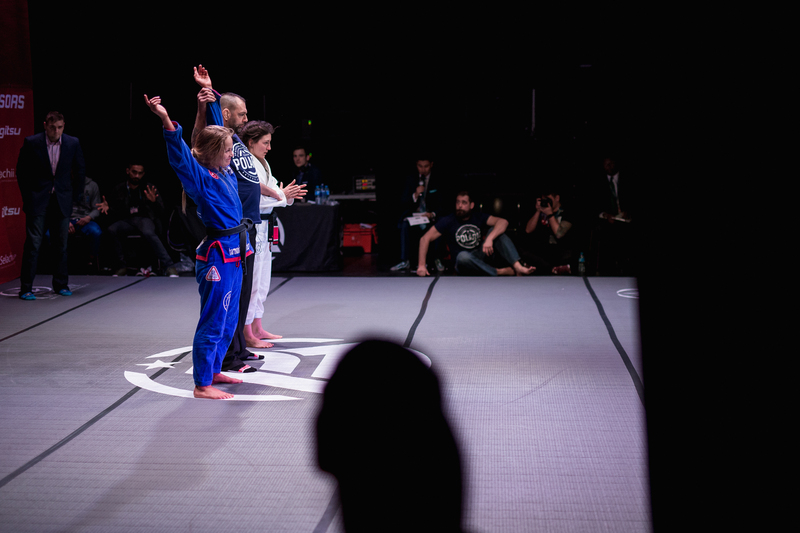 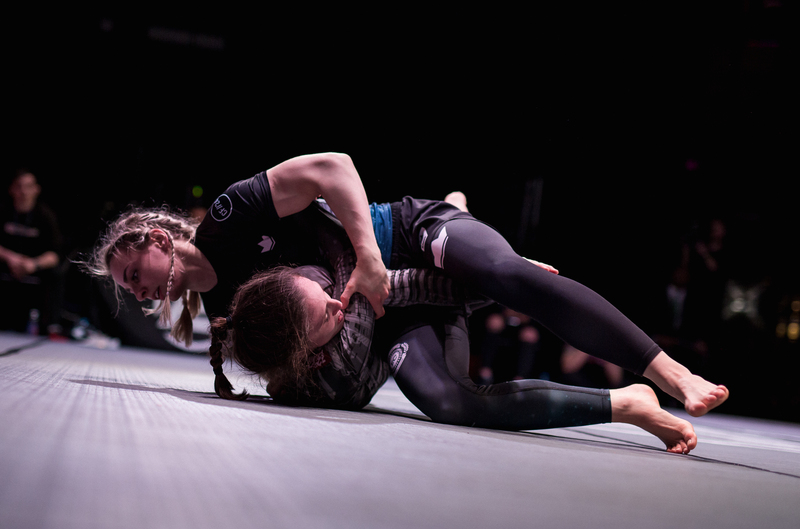 At Polaris 6, the two finalists in our Ladies Under 55kg category were also set, meaning Ffion Davies will meet Gezary Matuda having both submitted their opponents. 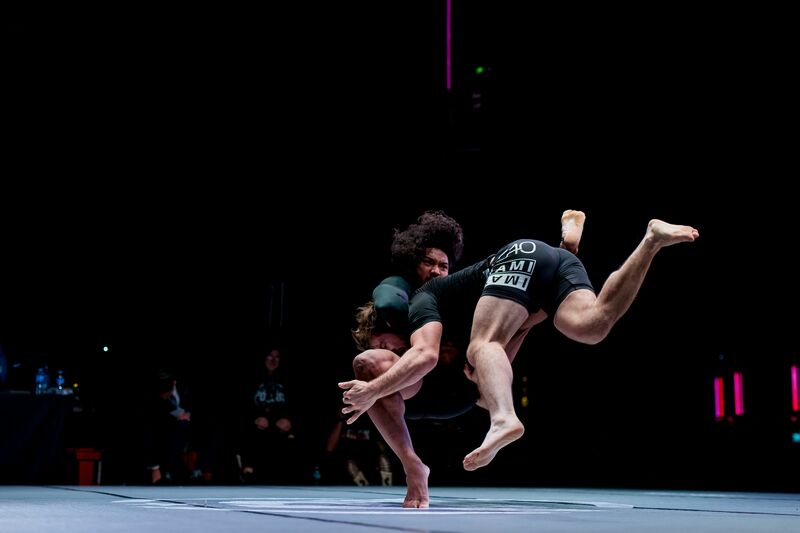 And in a wild superfight, Benson Henderson staked his claim as one of the most dynamic grapplers on the planet in an exciting back and forth with AJ Agazarm. 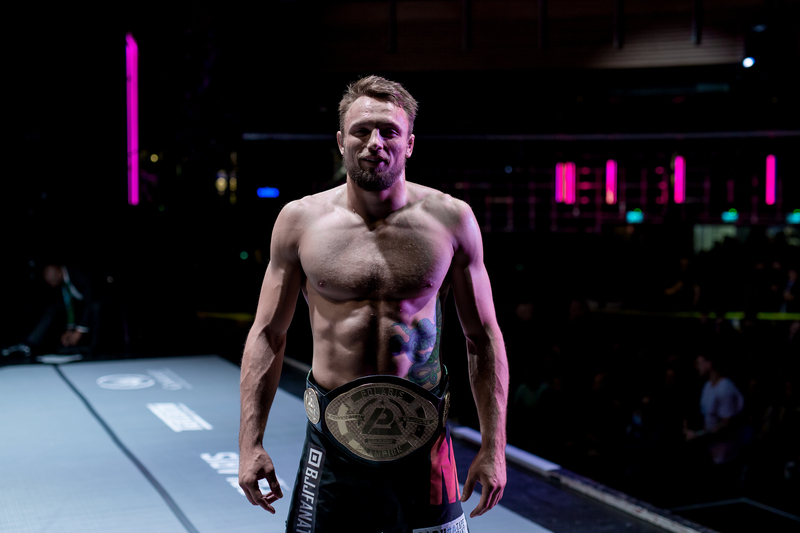 On the undercard, rising UK and European stars made their names known, with Tommy Langaker, Oliver Lovell, Ross Nicholls and Sean McDonagh scoring impressive submissions.